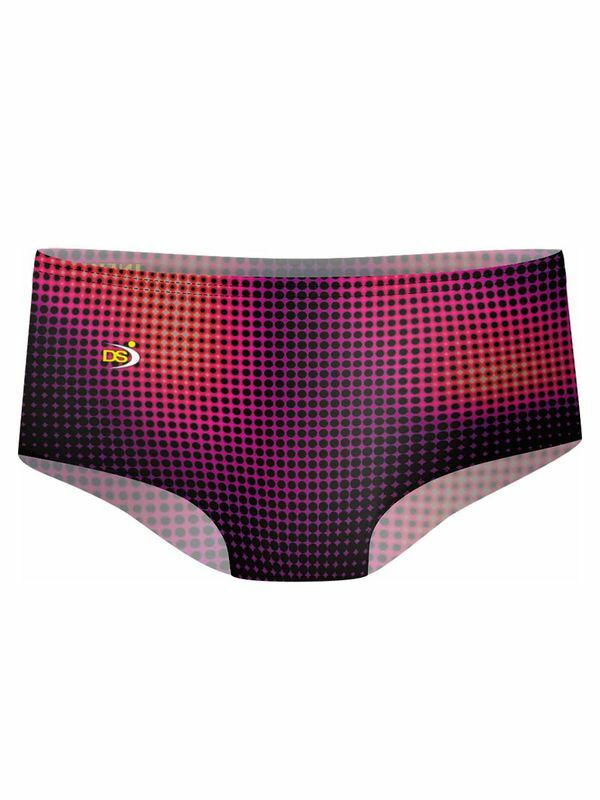 The Disseny Sport Puntos Trunks are black with a geometric dot pattern in various shades of pink, red and purple. These swim trunks also feature an elastic waistband and leg openings to provide maximum comfort. This flattering swim trunk is perfect for active swimmers.